What just happened? Tesla has just announced it will cut 7 percent of the company’s workforce as it looks to retain profitability following a “challenging” year. 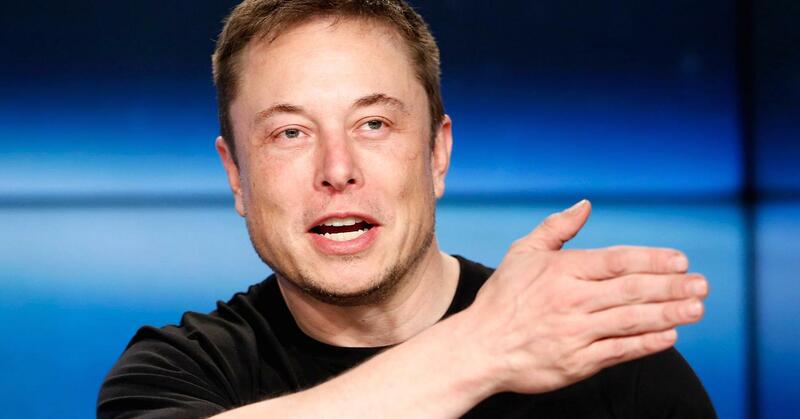 In a letter to employees, CEO Elon Musk wrote that its electric vehicles were “still too expensive for most people,” and called the road ahead “very difficult. Tesla currently employs over 45,000 people, which means the layoffs could affect 3000 workers. It also said it intends to keep only the most critical temps and contractors. Sales of the Model 3 had helped Tesla to an unexpected profit in Q3, but Musk said that would likely be lower in the fourth quarter. "This quarter, as with Q3, shipment of higher priced Model 3 variants (this time to Europe and Asia) will hopefully allow us, with great difficulty, effort and some luck, to target a tiny profit,"
"Moreover, we need to continue making progress towards lower priced variants of Model 3." Earlier this week, Tesla said its customer referral program would end on February 1 as it was no longer financially feasible. In June last year, Tesla cut nine percent of its workforce as it searched for profitability.